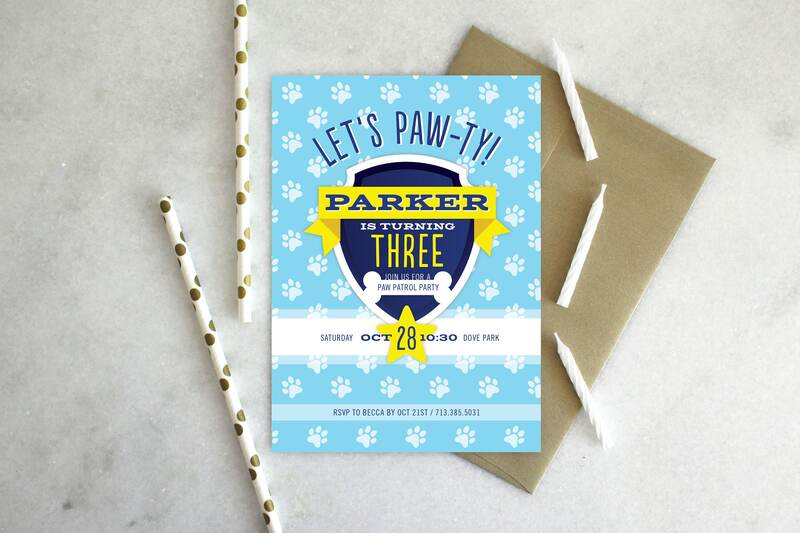 PRINTABLE Birthday Party Invitation | Paw Patrol Paw-ty! It's time to Paw-ty! Marshall the fire pup wants to help your little one get fired up about his birthday! It's sure to be pup-tastic! 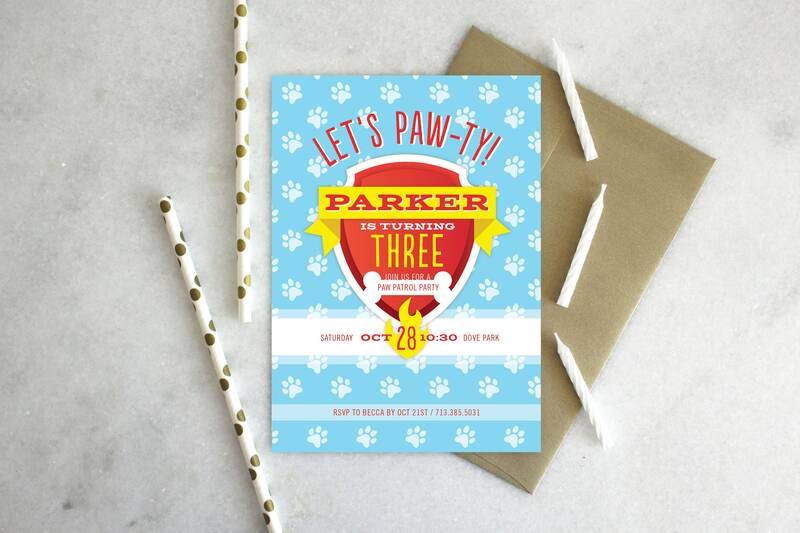 Don’t see the Paw Patrol Pup you love? Message me at checkout in ‘Notes to Seller’ and I’ll happily create you what you’re looking for!